Dead smartphone? Big Blue has got you covered. Under the hood of this sleek, stylish power bank is an ample 6000 mAh battery. That's enough power to bring your device back to life. Twice. You can’t judge a book by its cover but you can judge a phone. 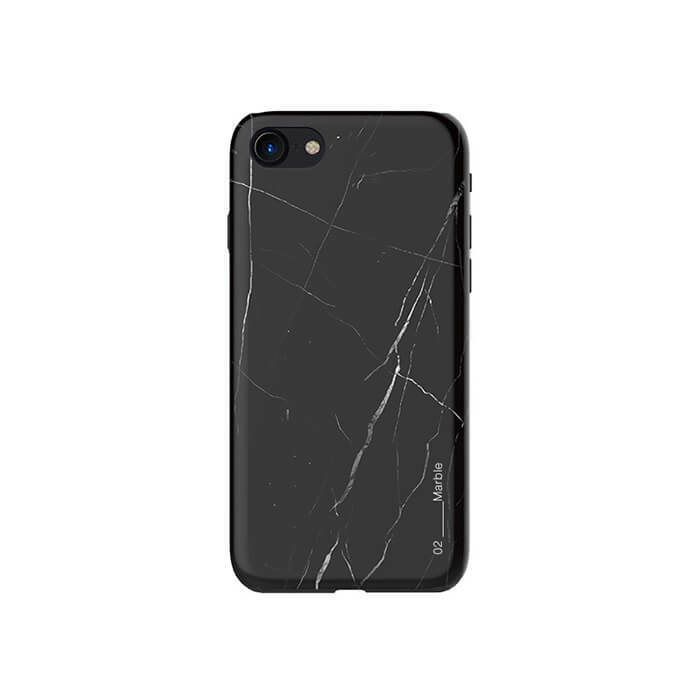 This iPhone case with Black Marble theme is not only good looking but also provides effective protection for iPhone. Its construction allows an easy access to all the buttons and controls while remaining lightweight and easy to grip. Original design and fancy packaging of this iPhone case makes it perfect idea for a gift. You can't judge a book by its cover but you can judge a phone. 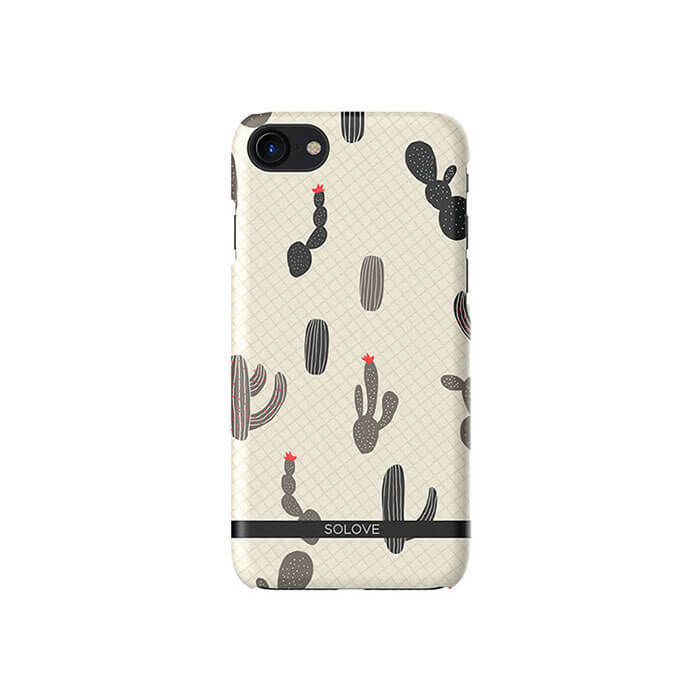 This iPhone case with Cactus theme is not only good looking but also provides effective protection for your iPhone. Its construction allows an easy access to all the buttons and controls while remaining lightweight and easy to grip. 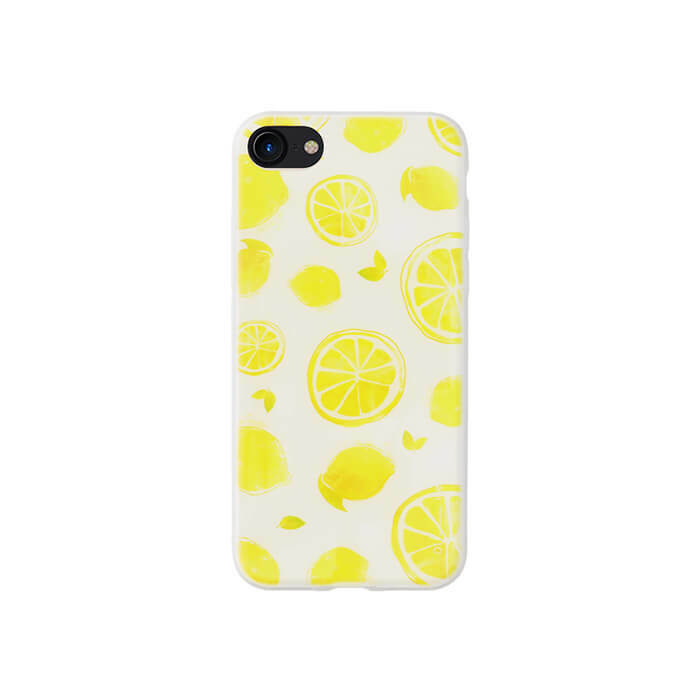 Original design and fancy packaging of this iPhone case makes it perfect idea for a gift. Flamingo themed iPhone case is a great idea for an original and effective protection for iPhone. 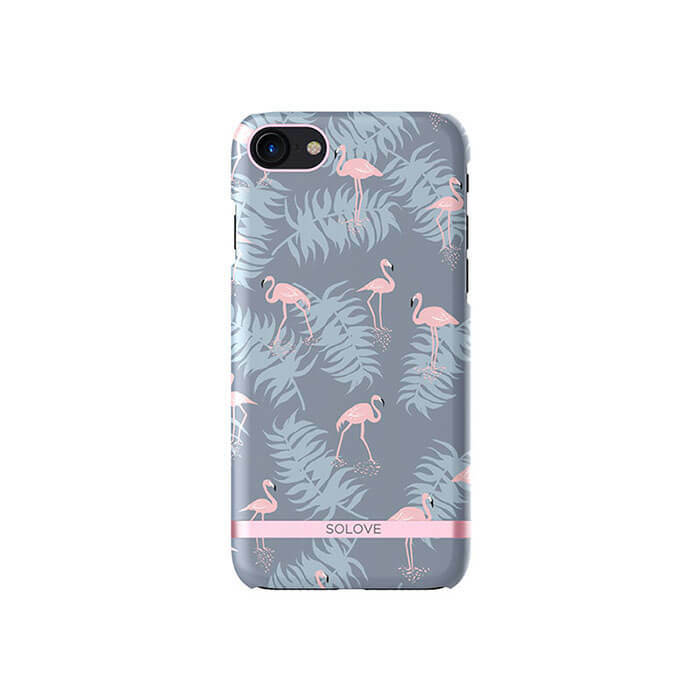 Flamingo fun, attention-grabbing case fuses high fashion with durable protection to instantly brighten your phone while showcasing your personal style. The case’s formfitting construction allows easy access to all buttons and controls while remaining lightweight and easy to grip. 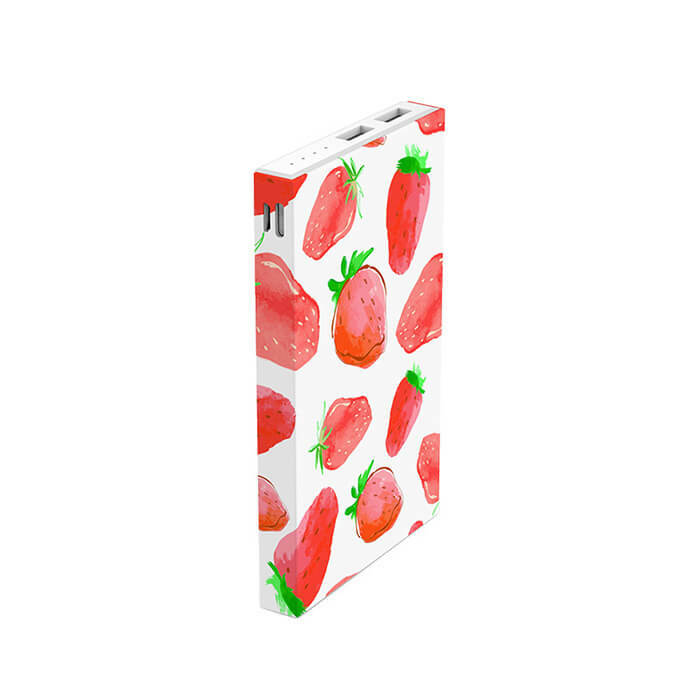 Each case is packed in elegant transparent box which makes it perfect idea for a gift. You can't judge a book by its cover but you can judge a phone. This iPhone case with Snow Town theme is not only good looking but also provides effective protection for your iPhone. Its construction allows an easy access to all the buttons and controls while remaining lightweight and easy to grip. Original design and fancy packaging of this iPhone case makes it perfect idea for a gift. You can't judge a book by its cover but you can judge a phone. 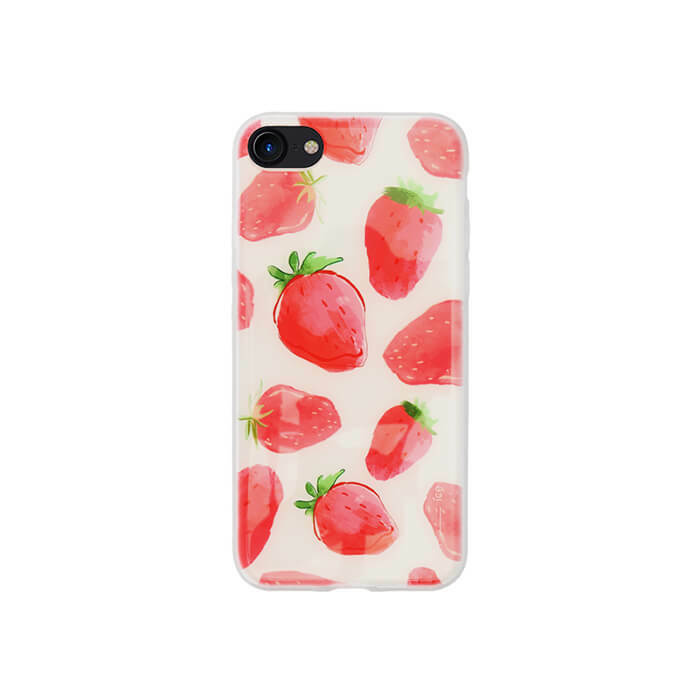 This iPhone case with Strawberry theme is not only good looking but also provides effective protection for iPhone. Its construction allows an easy access to all the buttons and controls while remaining lightweight and easy to grip. Original design and fancy packaging of this iPhone case makes it perfect idea for a gift. You can't judge a book by its cover but you can judge a phone. 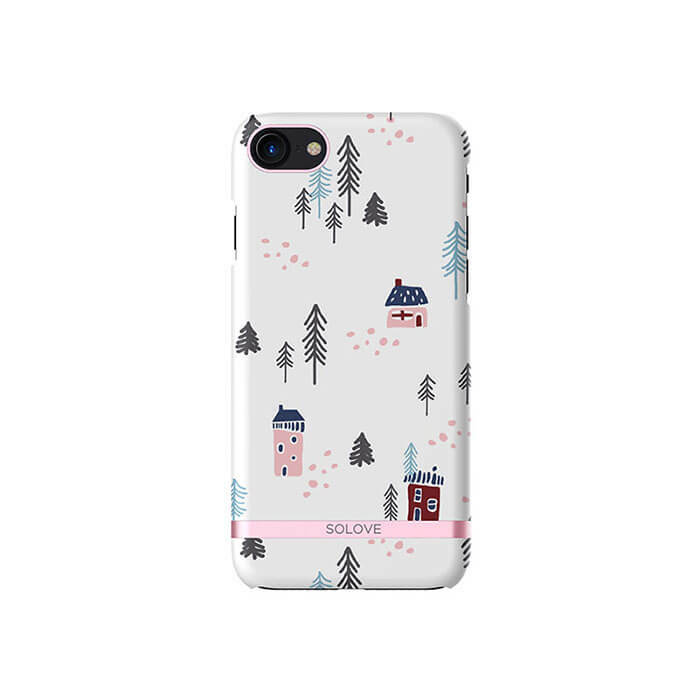 This iPhone case with Snow Town theme is not only good looking but also provides effective protection for iPhone. Its construction allows an easy access to all the buttons and controls while remaining lightweight and easy to grip. Original design and fancy packaging of this iPhone case makes it perfect idea for a gift. You can’t judge a book by its cover but you can judge a phone. 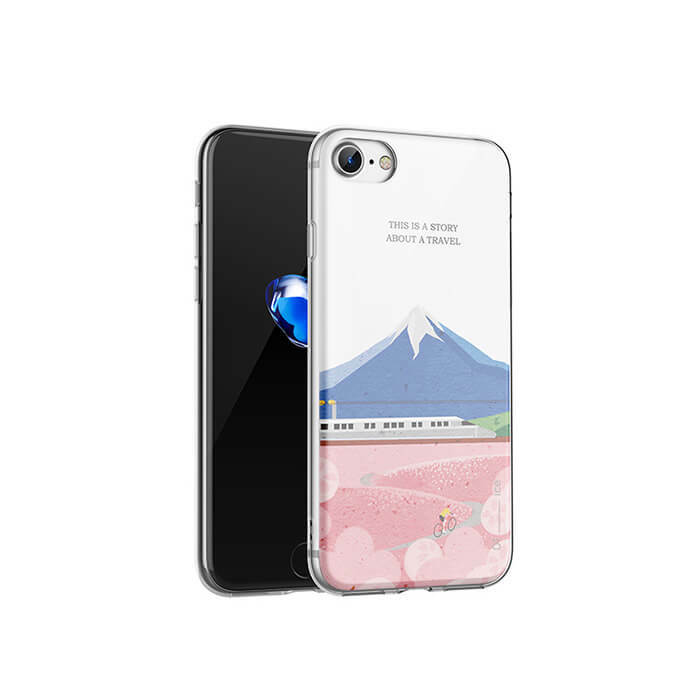 This iPhone case with Fuji Mountain theme is not only good looking but also provides effective protection for iPhone. Its construction allows an easy access to all the buttons and controls while remaining lightweight and easy to grip. Original design and fancy packaging of this iPhone case makes it perfect idea for a gift. You can't judge a book by its cover but you can judge a phone. This iPhone case with White Marble theme is not only good looking but also provides effective protection for iPhone. Its construction allows an easy access to all the buttons and controls while remaining lightweight and easy to grip. Original design and fancy packaging of this iPhone case makes it perfect idea for a gift. 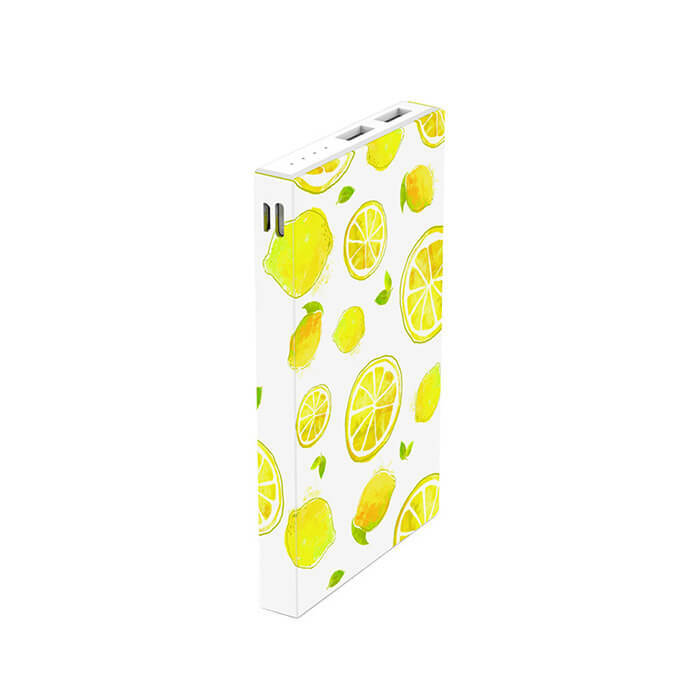 Stylish Pattern power bank is distinguished by its fresh lighthearted graphics, making it fun and colorful. With the embedded 10000 mAh Li-Polymer battery and plug-and-play charging feature, Pattern is the best gadget for you to travel with. Available in four striking graphics: Lemon, Cactus, Flamingo and Strawberry. Looks can be deceiving. 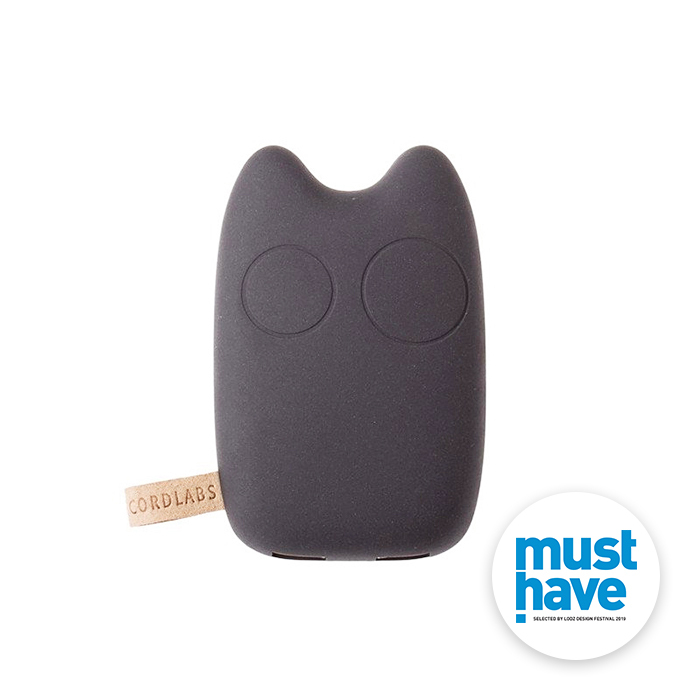 You would never suspect that this cute little number packs a powerfull 6000 mAh battery. That's more than enough to keep your smartphone up around the clock. Elegant sleeve designed for MacBook 12' and other laptops up to 13'. 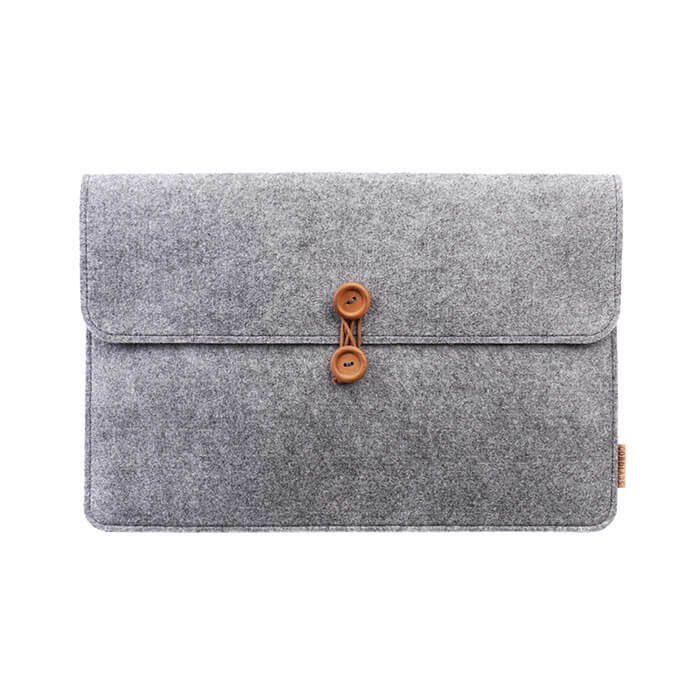 Stylish laptop case made of classic stone grey felt. The inside layer is lined with velvet material to better protect your laptop from dirt and scratches. Additional pocket inside, and pockets on the reverse gives an extra space for your sketchbook, tablet and phone. 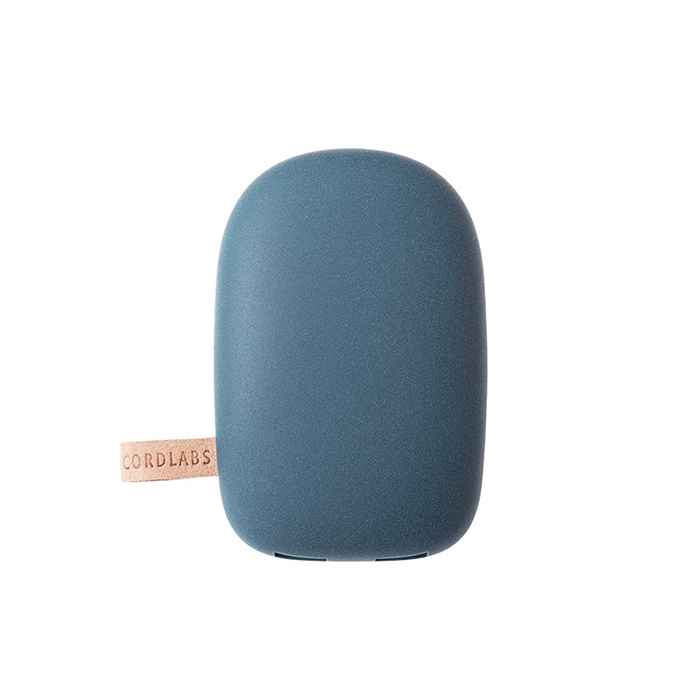 Like always by Cordlabs – elegant, classy and functional. Solid as a... With 5000 mAh battery this trusty power bank has enough juice to keep your devices going strong, everywhere you go. A rock has never been so precious. Za chwilę otrzymasz maila z potwierdzeniem. Kliknij w link, otrzymany w mailu, żeby potwierdzić subskrypcję i otrzymać 10 procentowy kod rabatowy na Twoje pierwsze zakupy. Jeśli nie dostaniesz maila w ciągu 15 minut, sprawdź folder ze spamem. You’ll receive a confirmation email in a few minutes. Please follow the link to confirm your subscribtion. If the mail takes more than 15 minutes to appear in your mailbox, please check your spam folder.